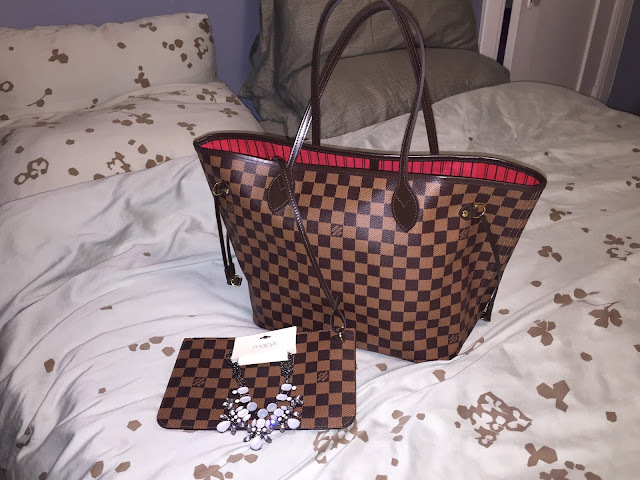 I am absolutely obsessed with my new Louis Vuitton Neverfull MM in Damier Ebene. 1. I've previously used and abused a Speedy 30 for about 6 years and it still looks the same as the day I bought it. I haven't had to fix or thoroughly clean it. 2. 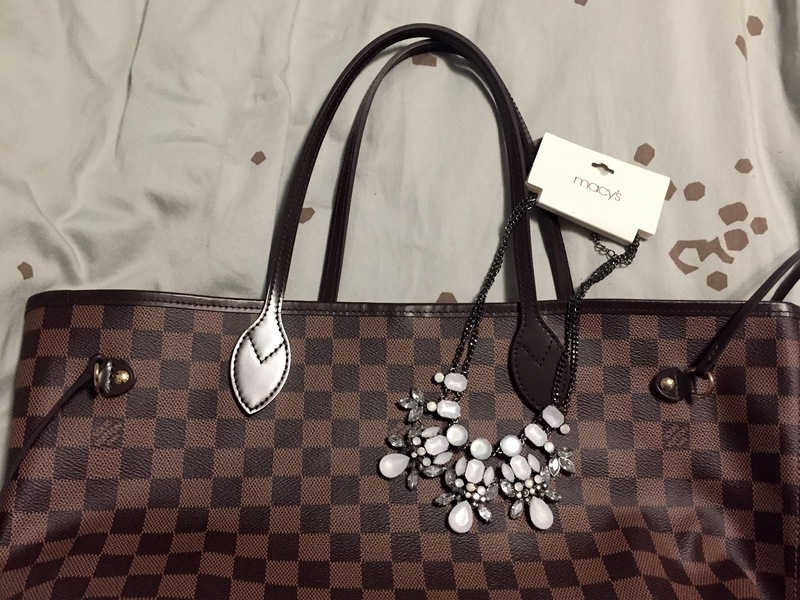 This particular Neverfull bag is perfect for a hoarder like me who likes to pack my life and bring it to work. 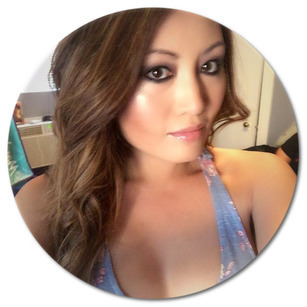 Sometimes I pack a light sweater, an extra scarf, or my entire makeup bag depending on the day. I even sometimes throw my gym clothes in there when I'm in a real hurry. It can hold so much and stay so light! 3. This specific bag comes with a mini wristlet pouch that can be used as a clutch when I go out on a dinner date or a night out with the girls. Nuff said! 4. Beautiful red interior design and style of bag is the perfect accessory for any outfit. Goes with all of my outfits! 4. Classic design that never goes out of style! The best part is you can always sell a Louis Vuitton bag in good condition and get some pretty decent cash. In the picture is also my new statement necklace. Macy's was having a fashion jewelry sale and everything was 75% off. I've been wanting a new statement necklace to spruce up my winter outfits so it was the perfect opportunity. I think I spent literally $8 for this originally priced $45 necklace. 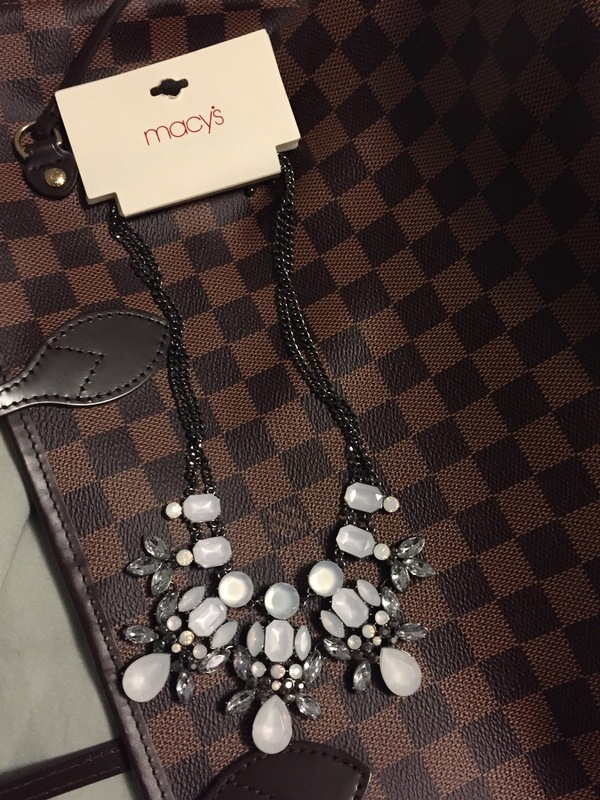 I highly recommending checking out Macy's Jewelry when they have their sales. So worth it!